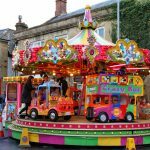 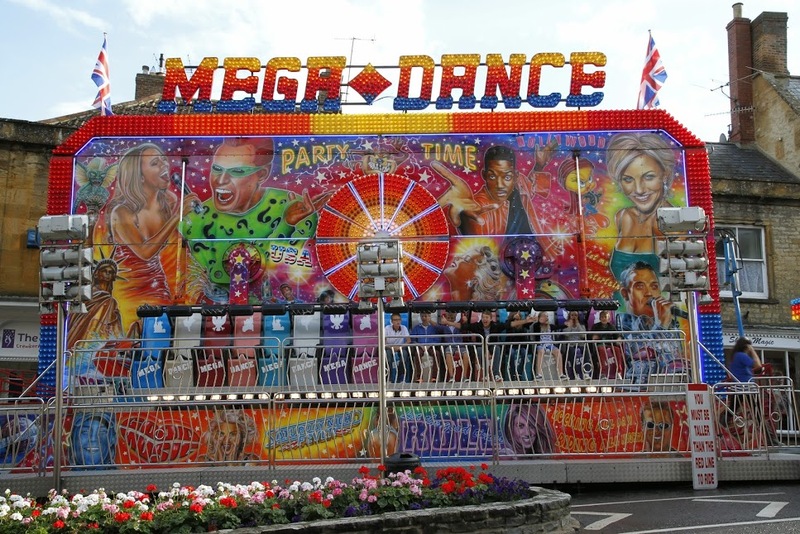 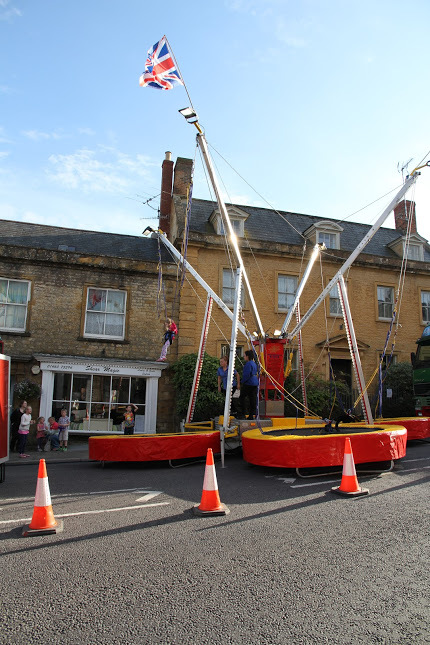 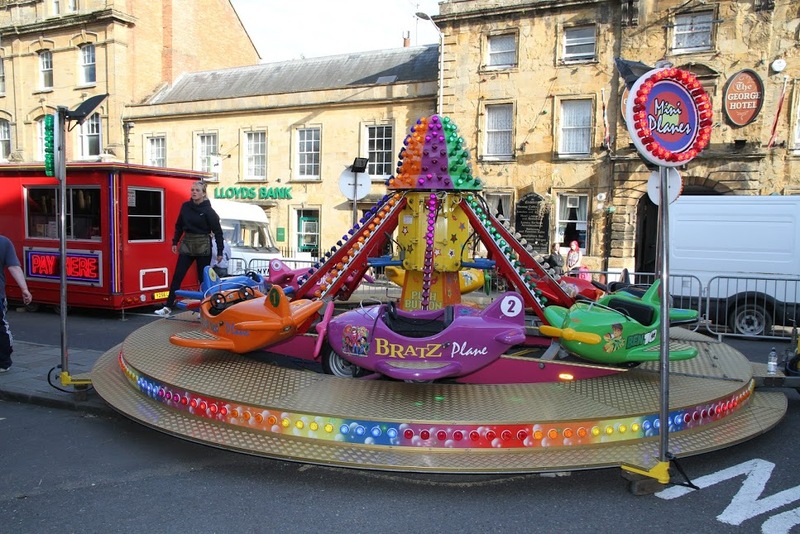 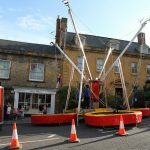 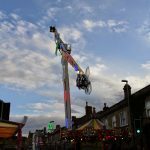 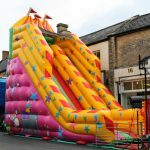 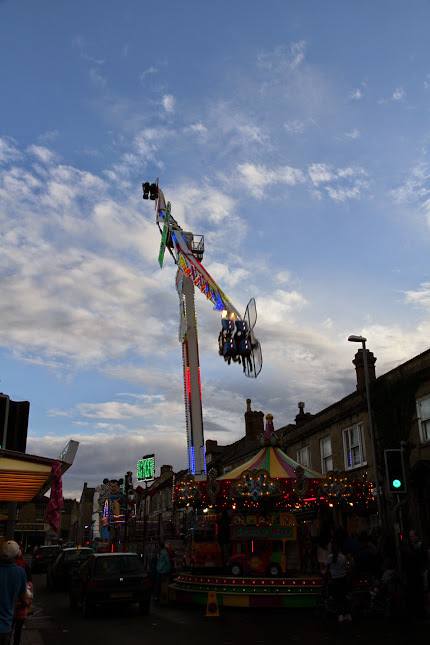 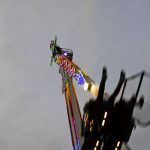 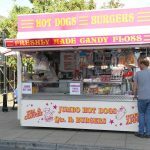 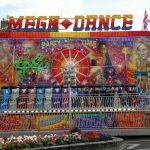 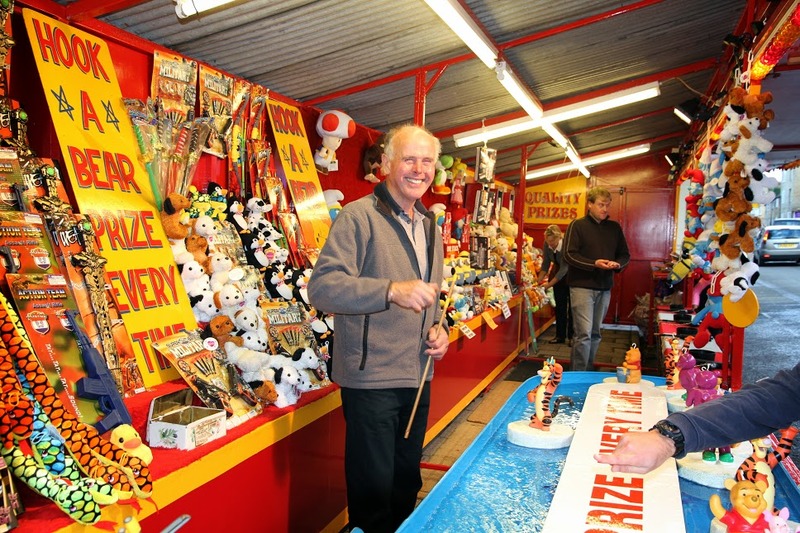 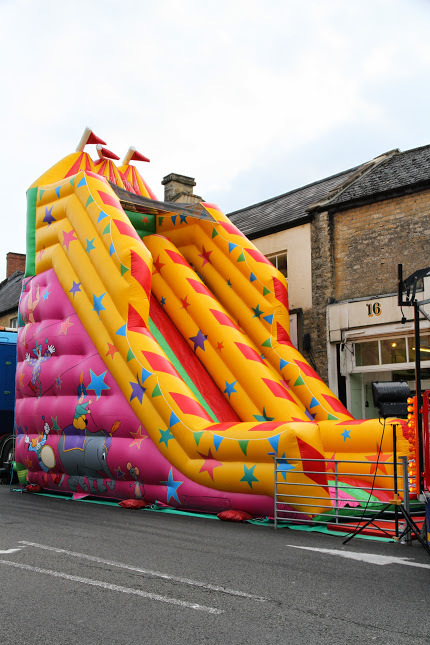 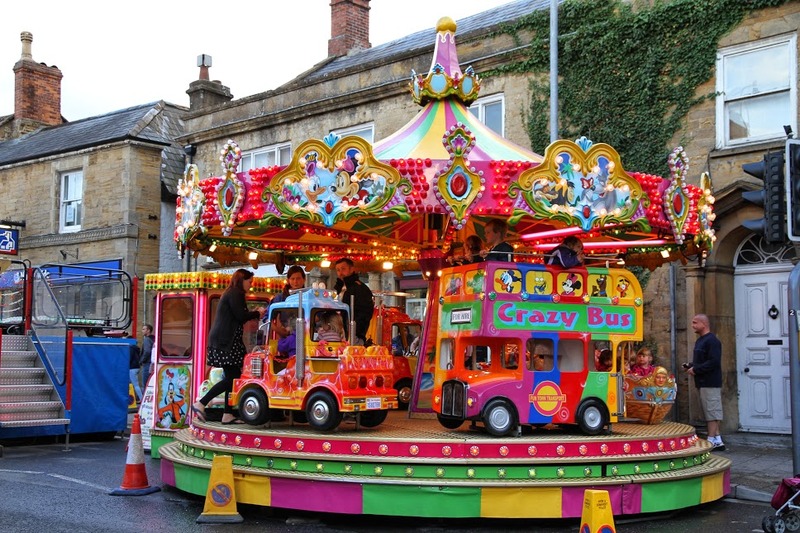 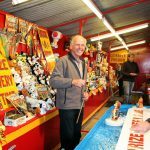 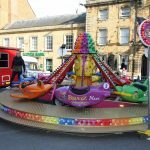 The Fun Fair, run by Edward Danter, runs along the streets of Crewkerne from 6pm on Friday and 2pm on Saturday. 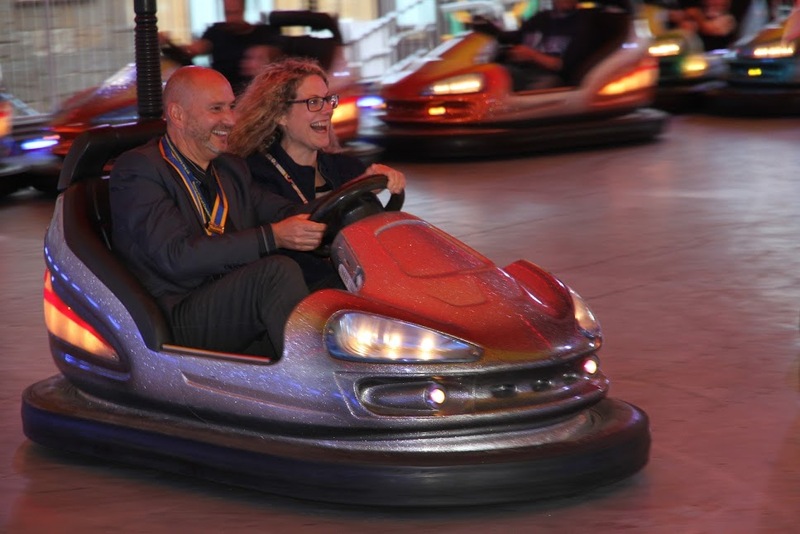 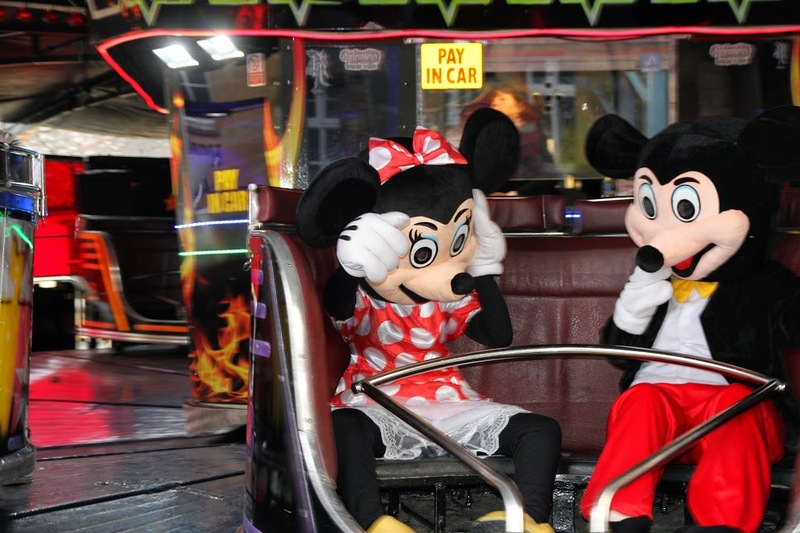 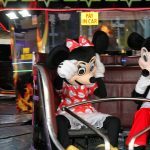 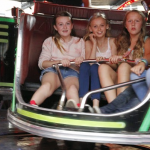 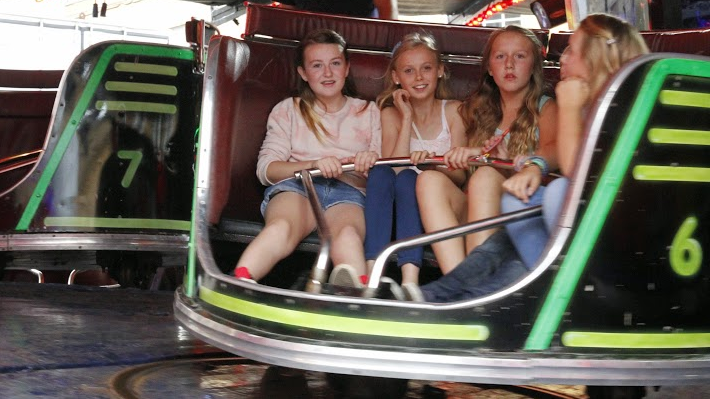 Rides include waltzers, teacups, bumper cars, booths and kiosks, and the infamous Oxygen. 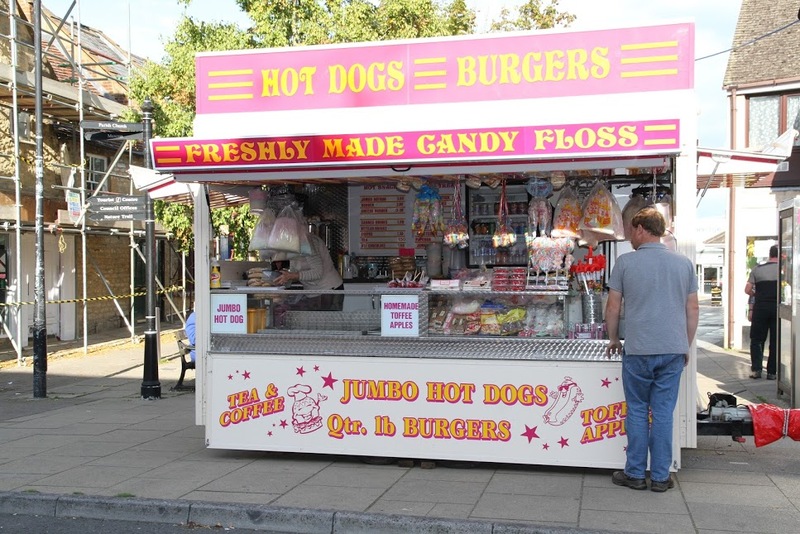 All this adrenaline can be fueled from the fast food and candy floss trailers. 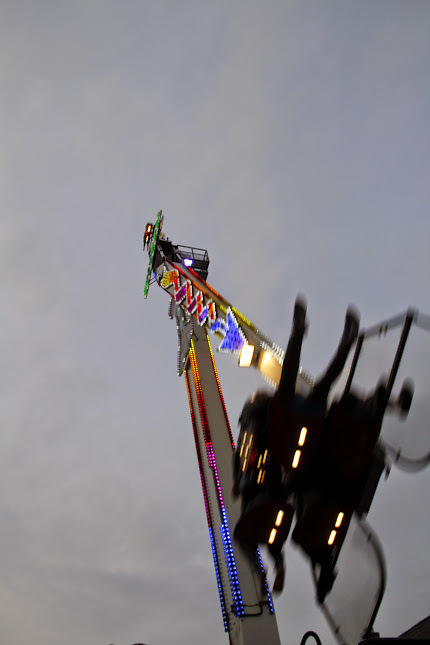 Discount vouchers for rides are here.